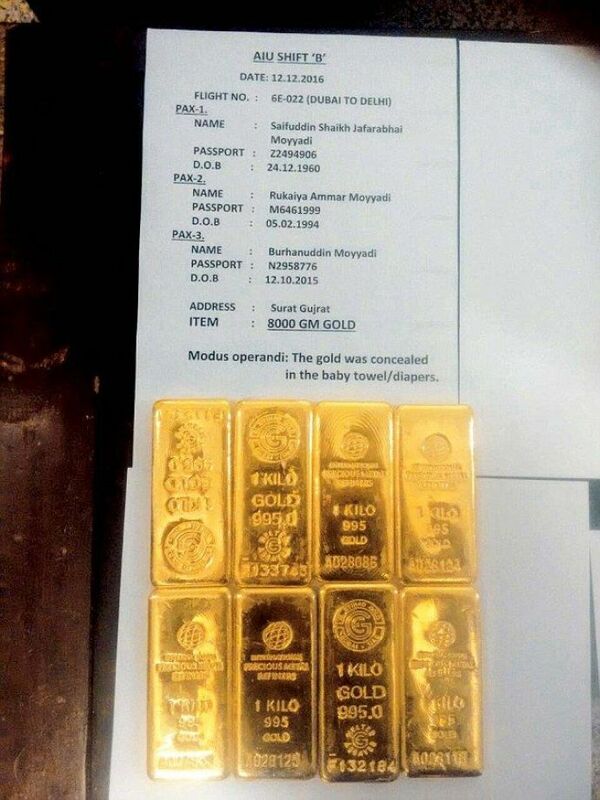 Gold bars weighing 16 kg and worth ₹4.28 crore, allegedly hidden in baby diapers were seized and four people were arrested from Indira Gandhi International Airport. Officials said the recovery was made around 7:00 AM when a group of six passengers, who arrived in New Delhi from Dubai, were intercepted by security agencies for a thorough check. 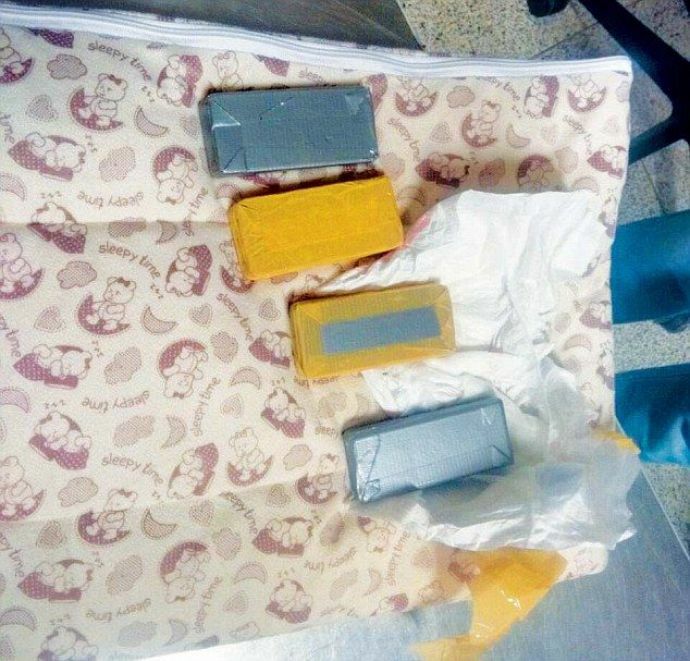 "Gold biscuits weighing about 16 kgs have been recovered from the passengers. 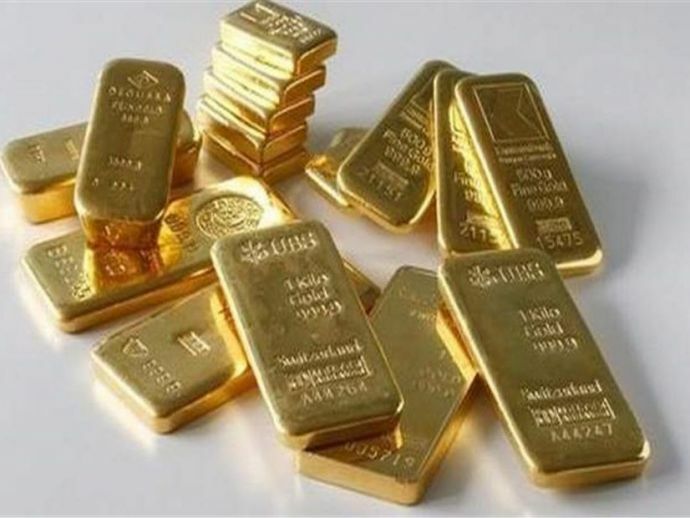 The sixteen gold biscuits, of one kg each, were found cleverly concealed in the diapers and towel of the two babies they were carrying. The two groups comprising a couple and a baby each are from Surat," they said. The fliers are being interrogated by Customs officials, they added.